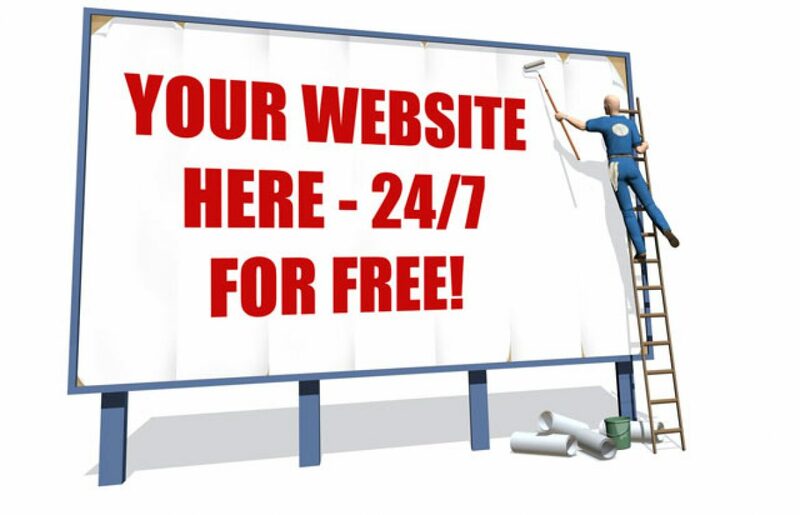 Your website is your 24/7 billboard for your business. It’s saying something about your company, its products and services to people who will make a judgement on your business purely based on how your website looks. Statistics say that a viewer can make a decision within a third of second whether to stay on your website or move along to the next. That’s a blink of an eye. In today’s marketplace, a website should be the cornerstone of your marketing strategy. Approaching a bank for finance has to be backed up with support information showing costs and sales projections. Rarely does much aforethought be given to your 24/7 shop front. Online marketing is in a constant state of flux. Looking at this positively it means that if you commit the time to a relatively shallow learning curve it will offer you infinite tools to promote your business the way it should. At the Brand Bureau we understand that not all businesses have time and costs set aside for marketing. It’s one of those things that gets relegated to the bottom of a very tall pile. Putting in place a Digital Marketing Strategy for you web presence can offer tangible results and if it’s the only marketing strategy your company has then you could do worse. So if I was to say this Digital Marketing Strategy costs £995+v you might consider that value for money and yet this is something, that in the whole, is…- MOSTLY FREE!